I loved when it was my turn to spend the night at my grandma’s house. 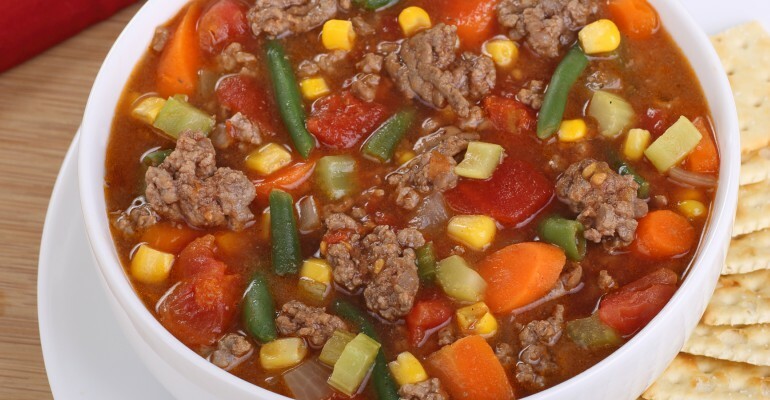 I often woke up to the aroma of this amazing hamburger soup going in the crockpot. The best thing about this recipe, in my opinion, is the fact that I usually already have everything I need in the house. If I don’t have it, there are only a few simple products that I will have to snag up on my way home from work if I plan to make it the following day. The last thing I want to do after a long work day is spend hours in the grocery store. This is one of my go-to end of the week meals for sure! Not only is this soup really good and easy to make, it’s also affordable. If you’re cooking on a budget, try this one out! 1 large can of veg-all large cut vegetables, drained, 29 oz. 1 can(s) petite Hunt’s diced tomatoes, undrained, 14.5 oz. Brown beef with the onion, drain. Dump all ingredients in a large pot. Bring to a boil, reduce heat and simmer for at least a half hour. If it’s too thick add more broth or water. If you simmer it longer it will just get better. You may also cook in a Crock Pot. Add beef to Crock Pot. Cook on high 4 hours or low 6-8 hours. Serve with oyster crackers, biscuits or crusty bread. 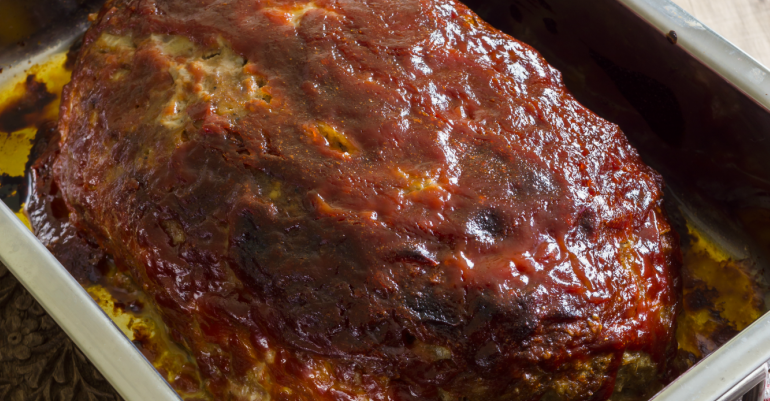 Quick Tip: Use ground turkey instead of beef.